Over the past year, my inner Martha Stewart has been clawing its way out. I'm not sure what's caused this sudden domestication, but lately I've been all about making things from scratch. From fresh baked bread to the three layer, triple chocolate cake with peanut butter chocolate chip cheesecake and peanut butter buttercream frosting cake I made for my husband's birthday, I've been baking and cooking like crazy! Which is what led me to gardening. 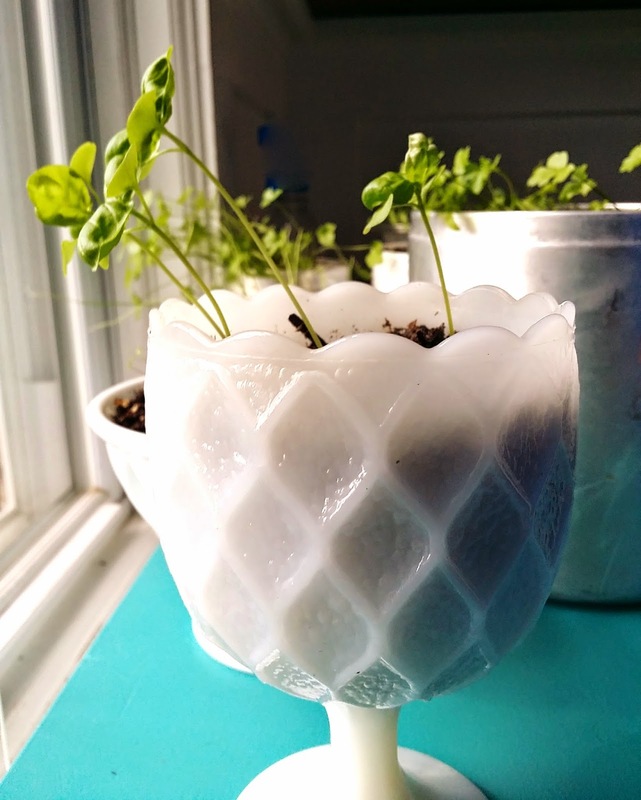 I started with herbs planted in vintage canisters and milk glass bowls. I spent an obsessive amount of time staring at my gorgeous herbs before deciding it was time to go bigger and start a veggie garden. My little indoor herb garden. The idea didn't take much planning. 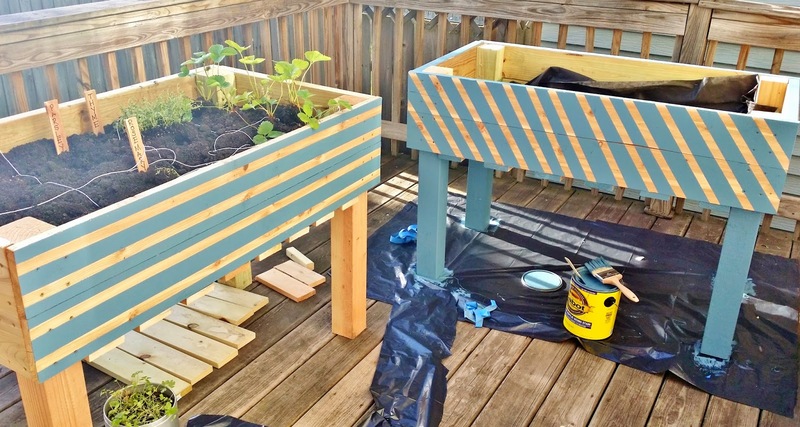 If you google raised garden beds, you'll see that they're pretty easy to make; it's a box on legs. 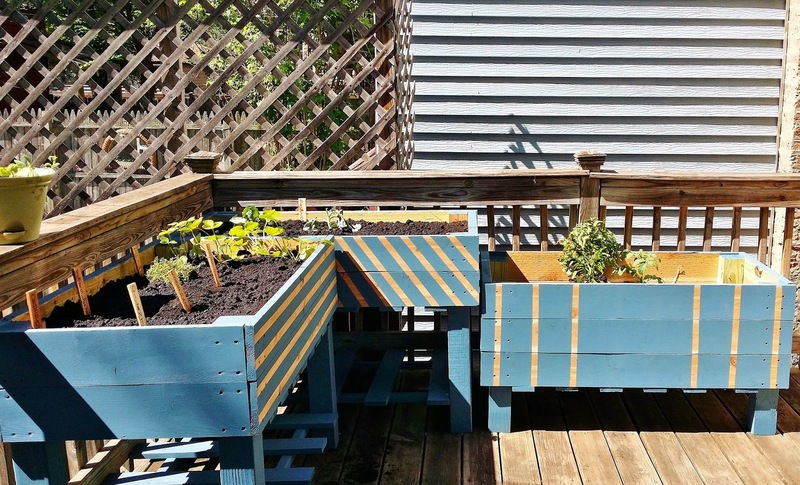 Our landlords had planned to build their own raised beds the year before but never got around to it so they still had the wood, plus a few scraps from other projects. Using their wood as a starting point, we decided to keep our design pretty simple and build 3 4' x 2' tables. 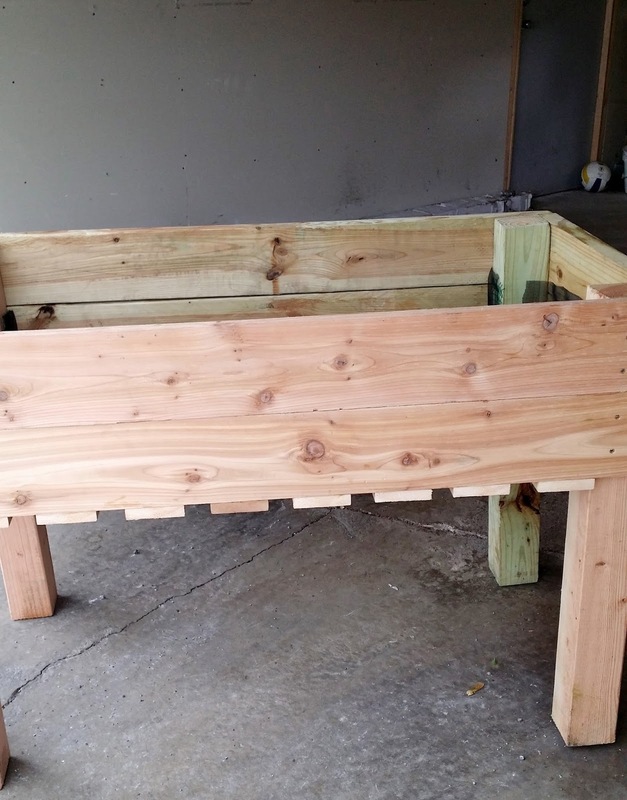 The first two tables were 33" high and 11" deep with a shelf on the bottom to hold gardening supplies. 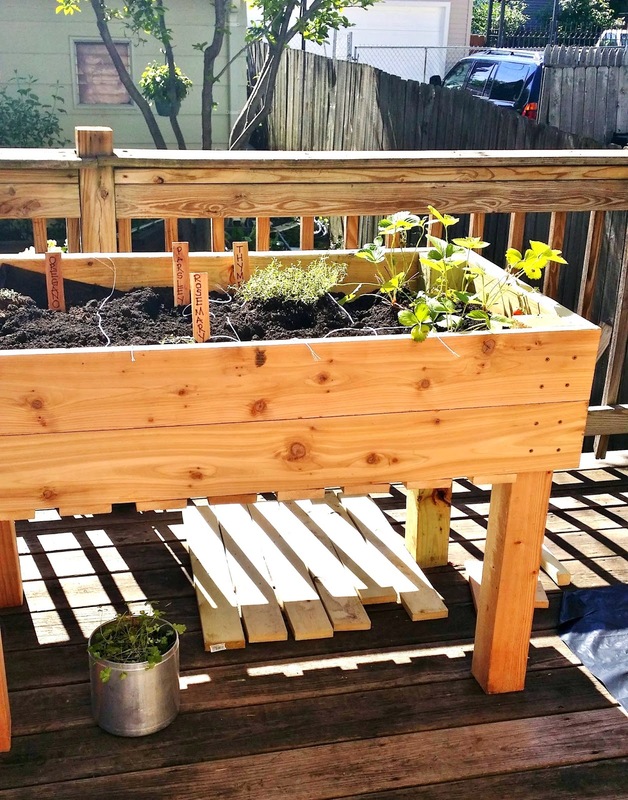 The last table was 16.5" deep to hold veggies with longer roots and only 24" high, which makes it the perfect height for growing taller things like tomatoes and cucumbers. TREATED OR NOT?- Seriously, there are HUGE debates about this online. Some people fear that the chemicals in treated wood will contaminate their garden. The wood that my landlord had was treated so we had no choice but to work with it. To be safe, I googled and found that since 2003, arsenic is no longer used to treat wood. Nowadays, treated wood contains alkaline copper quat (ACQ) and copper azole (CA-B) which work to protect the wood from soil rot and ward off insects. If you're worried about the copper getting in your soil, studies show that only a negligible amount of copper actually leaches into the soil, so even if ingested, you'd have to eat a LOT of veggies in a short period of time for it to amount to much. That said, if you have the money for it and want a certified organic garden, go with cedar or for a cheaper option, try fir. The treated wood we had from our landlord wasn't enough for all 3 beds and when we went to to buy more, all they had was cedar. To make our planters look uniform, we used the cedar on the fronts of the planters and saved the treated wood, some of which had warped from being stored in the garage, for the backs. 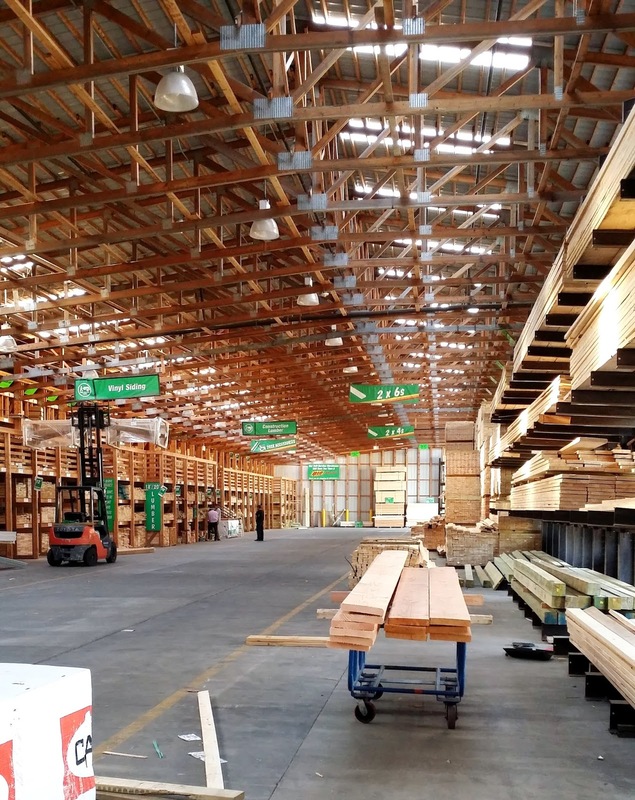 My first time at Menard's lumber warehouse. I think THIS Home Depot girl may have to switch teams! There are other things to take into consideration such as soil choice and planting method. I'll go over that stuff next week. 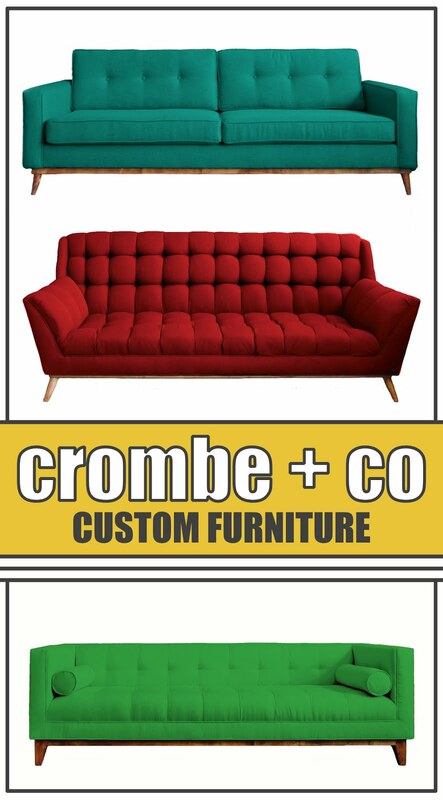 As far as style, do a google image search and you'll come across tons of design ideas. 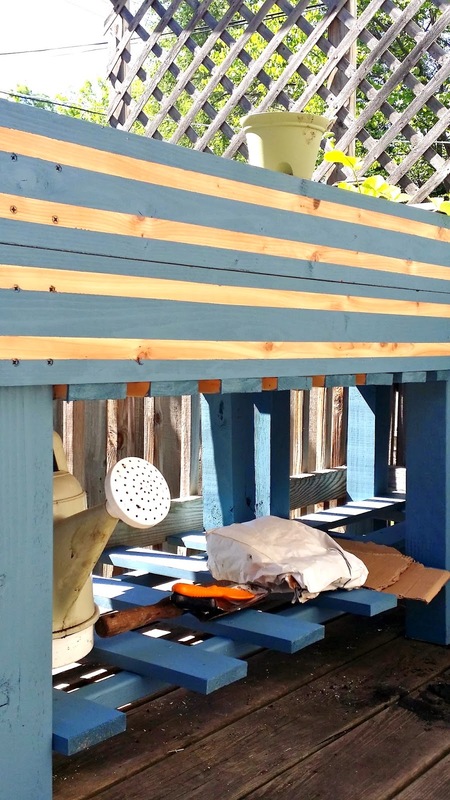 We wanted easy and inexpensive so our design is pretty basic but you could go crazy with built-in benches, powder-coated metal legs, and built-in water systems. Make them long and narrow to fit condo patios or go big in a suburban backyard. The possibilities are endless! STAIN - Staining isn't necessary. My landlord was super worried about the cedar warping and had me add the stain, which is also a waterproofer, to help it last longer. We used Cabot Solid Color Acrylic Siding Stain. This was my first time using a solid color stain and I have to say, I LOVED it! Unlike regular wood stain which is thin and watery, it goes on thick like paint which came in handy for doing designs. It only took one coat, 2 in a few spots, to finish the job. MESH - Cut the hardware cloth and your landscape cloth/screen/cardboard to fit your table adding a little bit extra to go up the sides. 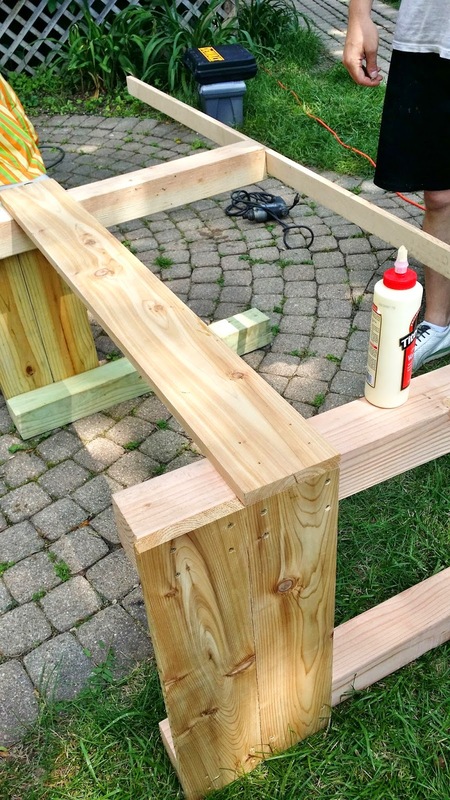 Place the hardware cloth inside the table resting on the slats and use a staple gun to staple it to the frame. Add the fabric/cardboard and do the same. 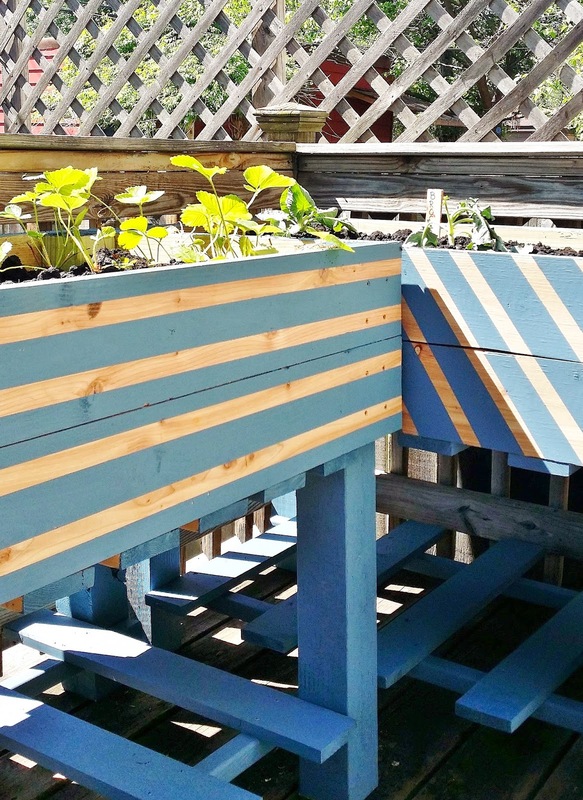 Raised planters have a problem retaining water since there's no ground under them to keep the moisture in. For this reason, landscaper's cloth or cardboard are good liners since they both hold moisture. If you use cardboard, just be aware that eventually it will decompose which is good for the soil since it will leave behind lots of beneficial nutrients, but bad for you since you'll have nothing keeping your soil inside. We were going to use cardboard to line the bottom of the planters but we didn't have enough so we used our landlord's landscape cloth. The weave of the cloth is so tight that it doesn't drain when you water your plants, and instead, the water slowly evaporates through the bottom of the cloth which is good. We've been watering every 1-2 days so far no problems! FILL & PLANT - Now you're ready to fill your planters! 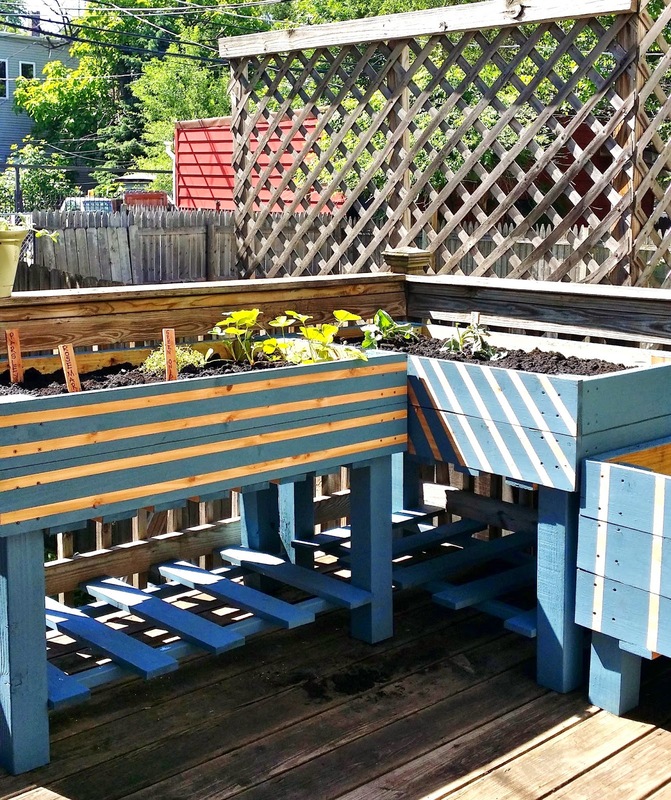 Move the planters to your desired location (they're heavy once soil is inside) and add your soil, plants, and seeds. I'll post about our soil and gardening choices next week. Till then, happy building! I have almost a year to convince my husband to make that raised garden table for me! :D Thank you so much for sharing! I would love to have one! I have very nearly a year to persuade my spouse to make that raised greenery enclosure table for me! :D Thank you such a great amount for offering! I would love to have one!